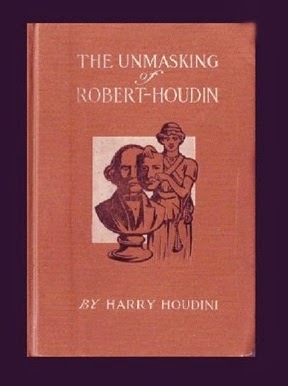 In 1908, Harry Houdini published a book called The Unmasking of Robert-Houdin., The book attempted to show that Robert-Houdin was NOT the Father of Modern Magic and in fact, he had stolen many of the ideas and concepts from other performers. It has gone down as not one of Houdini's better moments. Personally, I find the book fascinating. Sure, Houdini's angle on Robert-Houdin was all wrong, but he does record quite a bit of history about other performers in those pages. I'd like to take a moment or two and trace the origins of Houdini's act. I will not be accusing him of pilfering his material from other performers. He was not the first escape artist, nor the first to do many of the effects he claimed as his own. What he did do was what many performers do, including Robert-Houdin. He took a lot of existing material, made it his own and did it so well that everyone associated it with him. I think there is nothing wrong with that! Plus, Houdini did have some things that were uniquely his. Escapes generally came out of the Spiritualist Movement. Folks like the Davenport Brothers were the first to be tied into a cabinet and cause odd manifestations to take place. The truth was, the brothers had discovered a special way to be tied so that they could untie themselves and then get back into their bonds. The Davenports began their act in 1854, a good 20 years before Houdini was even born. The Davenports presented their show as apparently genuine mediums, so they were not escaping, but the technique of freeing themselves was very much the same. In the March issue of The Sphinx, John Mullholland points out that it's very possible Wyman the Wizard was the first magician to present these fake spiritualistic effects in a magic show. So there is the jump from pseudo-religious use to entertainment. In fact, John Wyman was also on a committee in Boston in 1857 to investigate the Fox Sisters, the originators of the Spiritualism Movement. Other performers soon jumped on the spirit phenomenon train, like John Henry Anderson, Robert-Heller, Samri Baldwin and a fellow named Horatio. Actually, his full name was Horatio Green Cooke, known also as Harry Cooke. Young Harry, was a soldier in the Union Army during the Civil War. On May 1st, 1864, Harry found himself standing before an audience that included Edwin Stanton, the Secretary of War in Washington D.C., General William Tecumseh Sherman, General Hancock, Robert Ingersoll and President Abraham Lincoln. He had been asked to appear before the group because word had gotten out of the young mans unusual ability to free himself from restraints and they wanted a demonstration. After he was securely tied with 50 feet of rope, Cooke asked Lincoln to walk ten feet away. Then he asked him to return and before Lincoln got back, Cooke had freed himself from the confinement! According to the Los Angeles Evening Express Newspaper, Lincoln was amazed and jubilant. Lincoln said to Cooke "Here my boy, keep this to remember Uncle Abe by" and Lincoln then handed Cooke a two dollar bill. Harry Cooke kept that two dollar bill his entire life. Harry Cooke was then chosen to be one of Lincon's Federal Scouts. 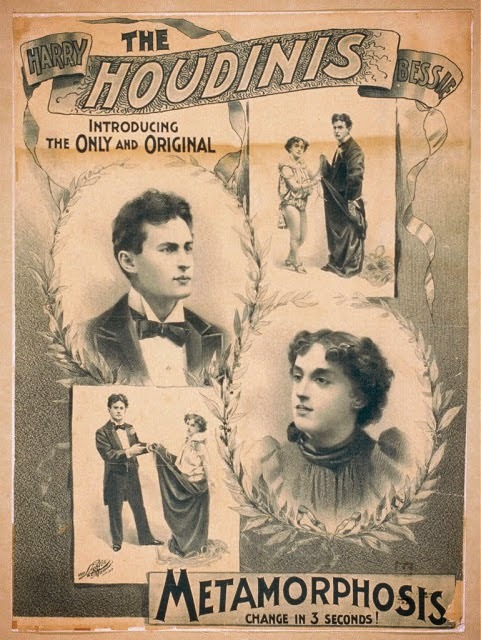 According to Harry Cooke's daughter, Cooke was a mentor of sorts to Houdini. Another close friend and mentor, was Harry Kellar. Mr. Kellar worked for the Davenport Brothers and eventually developed his own rope tie that allowed him to present the Spirit Cabinet. 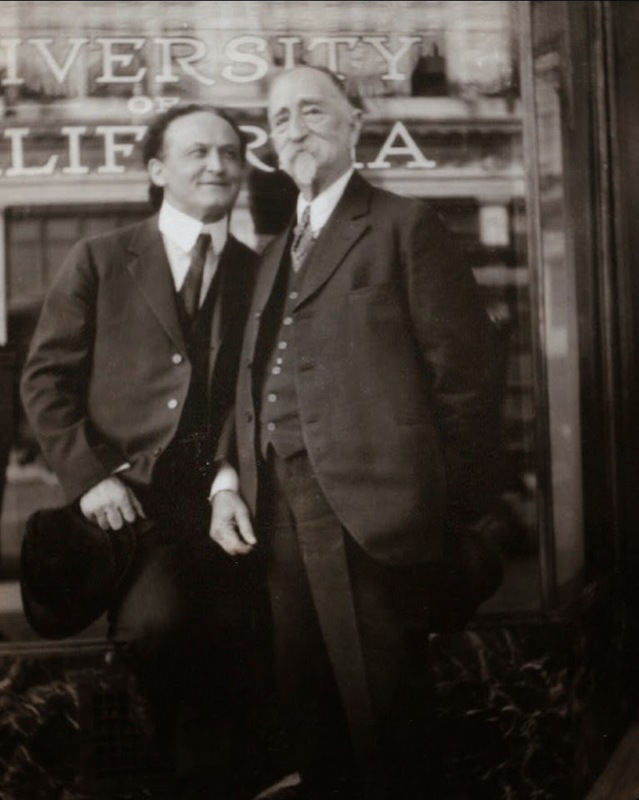 By the time, Houdini and Kellar became close friends, Kellar had retired. But Kellar was the most popular magician in America for a long time, and no doubt Houdini witnessed his performances and was inspired by what he saw. Though, he never worked for the Davenports, Samri Baldwin was inspired by their performances and decided to create of his own based on the same concept. It was also Baldwin who made the claim to be the first performer to present a handcuff escape. He mentions it in a letter written in 1915 that reads "The first public handcuff escape ever given in the United States and elsewhere, was given by myself in the city of New Orleans during the first week I ever exhibited in public. This was 46 years ago, long before any so-called handcuff kings were born." The year was 1871. He no doubt escaped from genuine handcuffs. Gimmicked handcuffs were used in the world of the seance worker, in fact, that might just be where they originated and eventually found their way into the magic world. Let's move to one of Houdini's signature tricks, The Metamorphosis. This was the creation of John Nevil Maskelyne and was known as The Indian Mail. Also known as the Maskelyne Trunk Trick, the Houdini's took it and added the element of speed and got their career going with this piece. I'm honestly not sure if anyone else presented it in the same fashion that they did, before them, but I do know that it's such a great piece that magicians still present it today. Where the trunk came from is somewhat of a mystery. I went to the best source I know, Houdini-The Key by Patrick Culliton. In there he states that 'Houdini borrowed the money to buy the trunk'. But then a page later he states that 'Walter Gibson claimed Houdini purchased the trunk from Joe Godfrey-The Man of Mystery'. However, over on WildaboutHoudini.com there is another quote from Patrick Culliton that states "Houdini had created the trunk with his own hands and with the help of Frank Allen.' Frank Allen was a propman who worked at the Kansas City Orpheum who met Houdini in the 1890s. Not sure which story is the correct one. I'm leaning towards the latter. One thing for sure, Pat Culliton knows more about Houdini than most of us will ever hope to! Great post Dean! I'm sure you know that the Unmasking started out as a history book and then derailed into another direction. Indeed you are correct Leo! 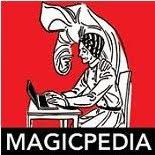 It's funny, I actually had read, I think in the Silverman book, that Houdini had planned a massive book on magic history. I wondered why he never did it. Then when I eventually began to read the UnMasking, I realized, THIS was the massive history that was mentioned, but as you said, it derailed into another direction. Excellent post, Mr. Carnegie. I look forward to the rest. 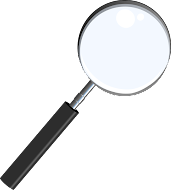 As to the origin of the Metamorphosis trunk, according to Sid Fleischman in "Escape! : The Story of The Great Houdini", Harry convinced Theo to give up his life savings ($16) to buy magic apparatus, including the trunk. But, like everything related to Houdini, there are multiple stories surrounding the same event, so who knows how it really transpired?